To purchase tickets over the phone, please contact Akilah Morgan at 213.788.4260 or email questions to Akilah.Morgan@icyola.org. For program advertisements, please contact Margo Wade LaDrew at 310.674.6700 or icyolaevents@gmail.com. 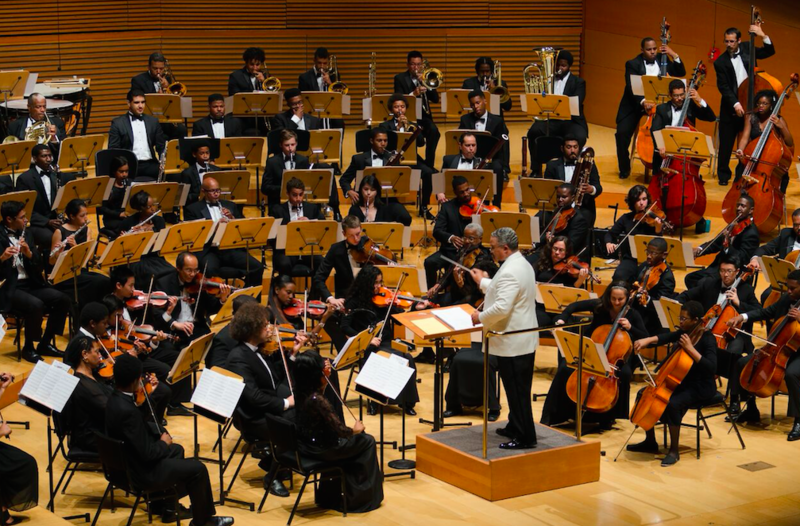 Program advertisements and programs can be purchased online below. Program advertisements and programs are available and listed continually. Please list the item(s) of purchase where the form asks for a note. 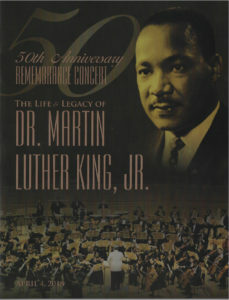 Purchase your commemorative Dr. Martin Luther King, Jr. 50th Anniversary Remembrance Concert program(s) today for only $10!